Another Super Fort2Fort done and dusted. Huge thank you to all the participants. To our Stewards and food station attendants thank you for your time and dedication. Roll on Lions Fort2Fort 2020! 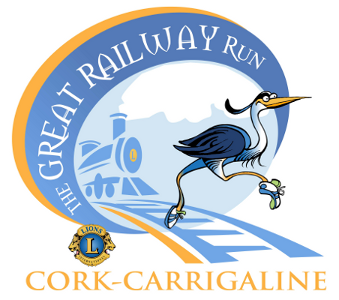 In the meantime don't forget the Fort2Fort Camino with our very own Lion Sam Beamish of Carrigaline Lions Club. The 2019 Fort2Fort Charity Cycle was postponed on Sunday, April 14th due to dangerous weather conditions. The cycle will now take place on Monday, April 22nd!